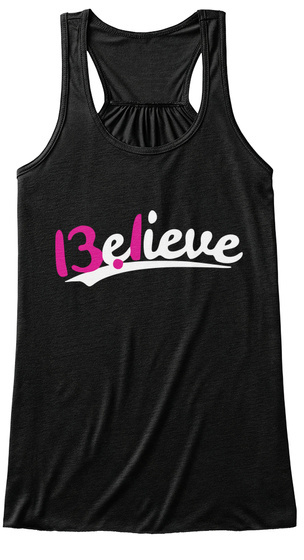 This Bella Flowy tank is super soft and lightweight and more stylish that your average tee. 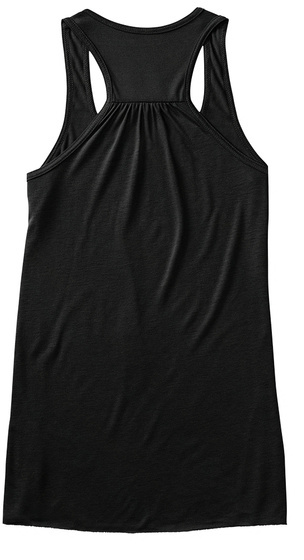 It's 65% polyester and 35% viscose, so you can run or workout in it, and still feel cool and comfortable. Also available as a tee and hoodie. Makes an awesome gift!